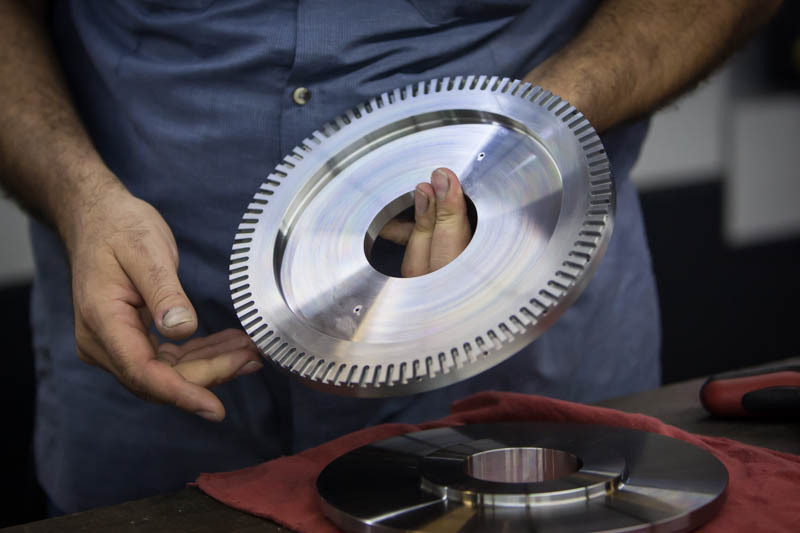 At JMS, we know you have many choices when it comes to contract machining, so what sets us apart? It’s simple; our focus is on providing the customer one-stop shopping. Period. 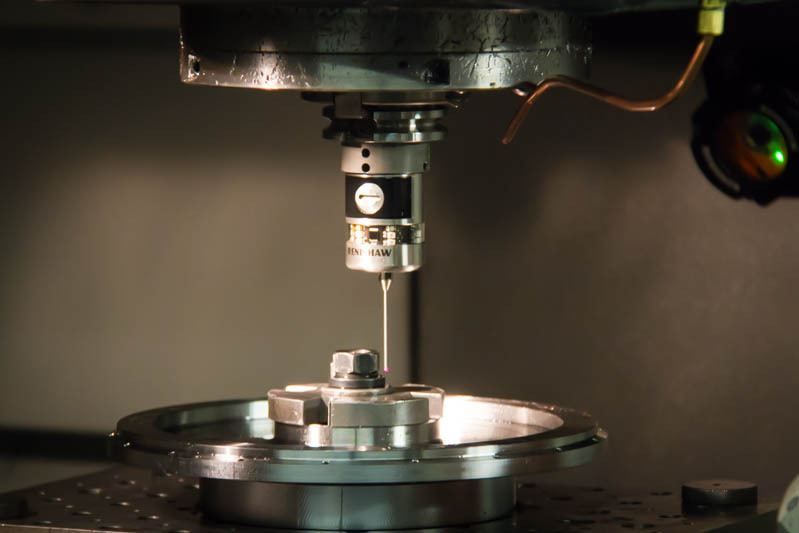 Our core competency is in high-precision turning and milling of low-medium volume production parts, but it is our complementary skills that make us an attractive source for all your machined components. No print? No problem. Our skilled designer can back engineer from a sample part or sketch to produce a full 3-D model. Need help optimizing a product design for manufacturability? We have a Mechanical Engineer on staff who can help you select materials, tolerances, and general design attributes to give you the most robust component for the least price. Want a supplier who can satisfy your inspection and FAI needs, and manage a project from cradle to grave? Call us. The bottom line is that we strive to not just be a supplier of machined parts, but to be a true partner and project manager on our customers’ behalf. Manufacturing can be a headache. We aim to be the aspirin.